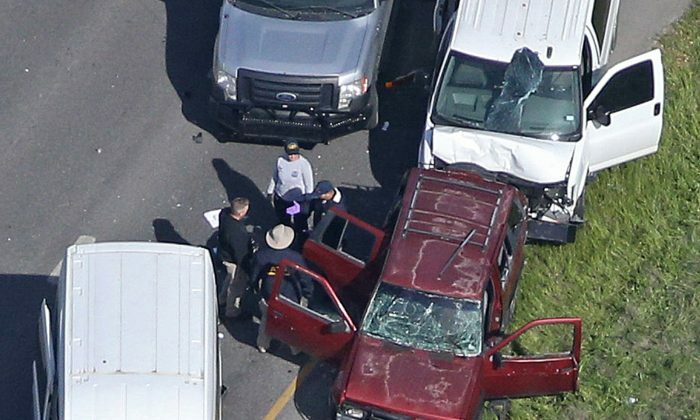 AUSTIN, Texas—Federal investigators were on Friday March 23 seeking clues about what motivated the 23-year-old man they say was responsible for the deadly Texas bombing spree and whether he had help building or planting his bombs. 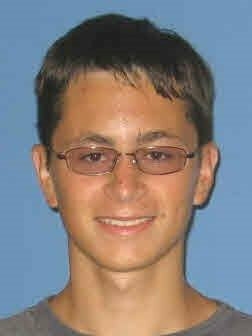 Mark Conditt, an unemployed man from the Austin suburb of Pflugerville, was behind bombings that killed two people and wounded five others over three weeks before he killed himself as police officers moved in on him on Wednesday, police in the Texas capital said. Police said Conditt confessed to the bombings in a 25-minute video made on his cellphone hours before he blew himself up. The video showed a troubled young man, police said, but did not outline a clear motive for the attacks that began March 2. As law enforcement officials continue to search for Conditt’s motive, they remain anxious to learn whether anyone assisted him build or plant his bombs. “Even though the bomber’s dead, our focus is to ensure that he wasn’t working with anyone else,” said Michelle Lee, a spokeswoman for the Federal Bureau of Investigation’s San Antonio office. Investigators sought further clues on Thursday from the Pflugerville home Conditt shared with his roommates. Bomb-making material was found in a room there and investigators questioned and released two of Conditt’s roommates, police said. Conditt’s bombs primarily targeted Austin. Three were left as parcels outside victims’ homes, one by a sidewalk with a trip-wire mechanism attached and two shipped as FedEx parcels, which helped investigators unmask the bomber’s identity. The second and third bombs went off while Austin was hosting its annual South by Southwest music, movies and tech festival, which draws about half a million people. Conditt and his three siblings were home-schooled through high school, his mother wrote on Facebook. He attended classes at Austin Community College between 2010 and 2012, but did not graduate.